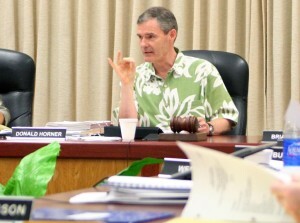 The former chair steps down June 30, something he said he'd do a year ago when he resigned as Board of Education chair. 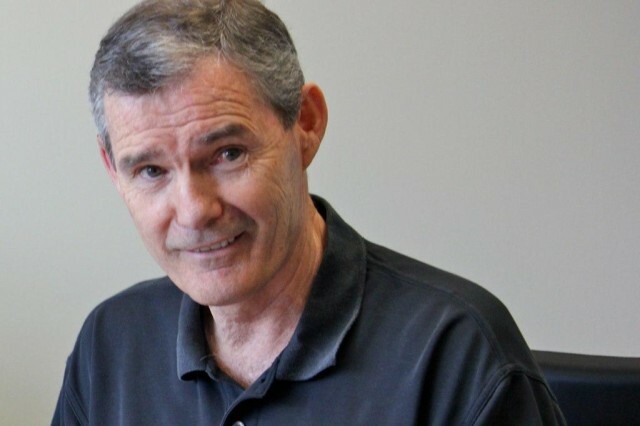 UPDATED: Don Horner says he hopes his departure will help build a better relationship between the rail agency and the city. 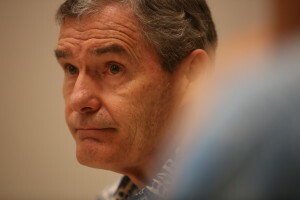 He's remaining on the board after holding its top spot since the changeover from elected to appointed members in 2011. 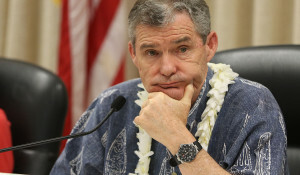 The former First Hawaiian Bank CEO has been a fixture on the Honolulu Authority for Rapid Transportation Board of Directors. 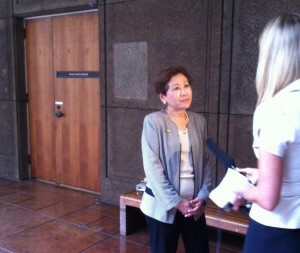 Just How Deep Will Honolulu Rail’s Debt Be? 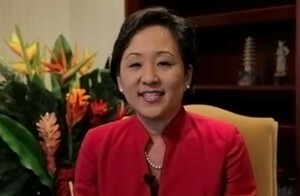 Cayetano says as much as $7 billion, HART leadership says zero by end of project. 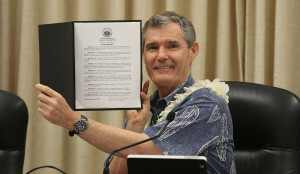 Money In The Bank Or ‘Bells and Whistles’ If Honolulu Rail Costs Less? 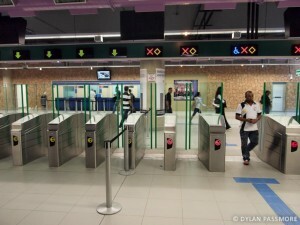 HART wants fare gates if project comes in under budget. 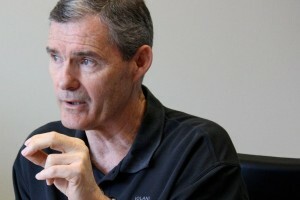 Chair of rail board starts day job at bank Jan. 3. 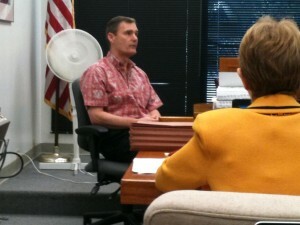 Board of Education Chairman Don Horner finishes three-day stint on the witness stand. 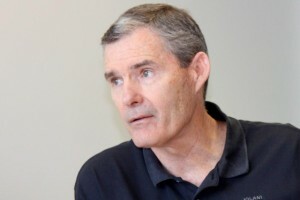 Bank executive stirs the pot at Transportation Authority. 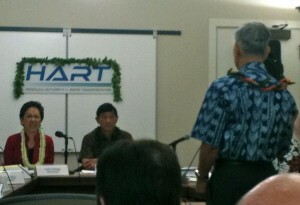 Honolulu Authority for Rapid Transportation picks leadership at first meeting.